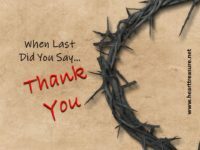 When last did you say thank you for your salvation? 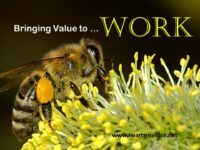 Appreciating the cost of salvation will bring about a new overflow of thankfulness. 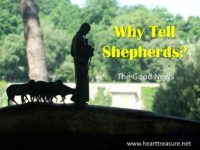 Ever wondered why God decided to announce the good news to the Shepherds first? Why Shepherds, why not anyone else? 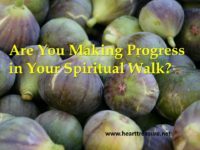 How do you know if you are progressing in your Spiritual walk? How does one ensure that it IS a growing relationship and not just a ritual or religion one follows? 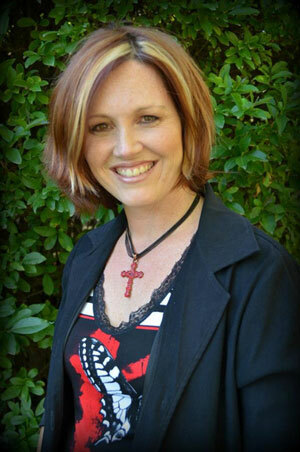 How to look for evidence of spiritual growth in your life? 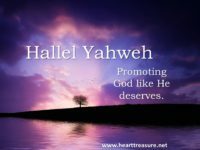 Hallel means to say that something or someone is great. Who do you say is great? Who do you promote in your life? When we 'Hallel Yahweh' we train our hearts in a God orientation. 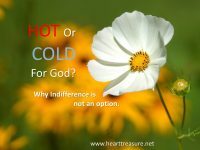 Do you feel indifferent about God? He neither excites you, nor bores you, you feel neutral about Him. Does it really matter to you, if people know that you are a believer in Jesus? Does you belief make any difference? 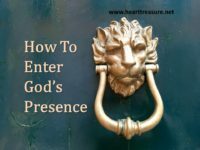 Why does feeling indifferent not represent an option for believers? 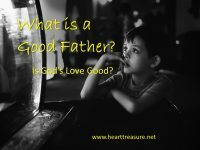 If God is our Father, how do we know that He is a good father? What does a good father look like? Scripture is clear about how God's love towards us is perfect. 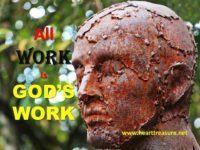 All He does for us is motivated by His love, which only wants good for us.